From SPF to Waterproof, survive the summer with our Top Beauty Picks for the season. 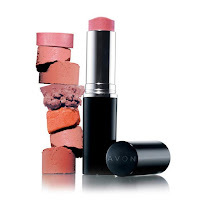 Use alone to blur the look of pores, lines and other imperfections. Use before foundation for a smoother application. Either way this colorless skin-perfecting and lightweight gel-to-powder formula with SPF 20 is perfect for all skin tones. 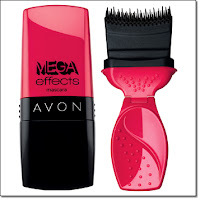 I've used this product myself since it was introduced and it's been an indispensable tool in my makeup bag. 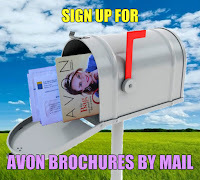 When I wear it alone it not only improves the look of my skin, it helps me stay shine free all day, especially important on those hot summer days. When I use it under my foundation it provides a smooth surface and keeps my makeup from settling into any lines or creases. 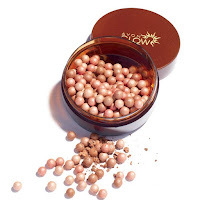 It works particularly well under the Smooth Minerals Powder Foundation. BB and CC Creams offer foundation with benefits. What is the difference between BB Cream and CC Cream? BB Cream is lightweight cream with an SPF of 15. With moisturizers, antioxidants, minerals and vitamin E it conceals flaws while it hydrates and smooths skin. 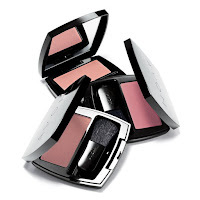 Ideal as an all-in-one multitasker that conceals flaws while giving skin hydration. 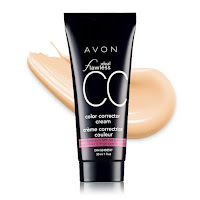 CC Cream gives you buildable coverage with SPF 50 protection. Licorice and vitamin C combined with color-correcting pigments and pearls improve the look of dullness, dark spots and uneven skin tone. Ideal if you have dark spots, uneven skin tone and need powerful sun protection. 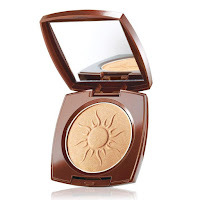 Get your glow on for those hot summer nights with bronzer and blush. Get a dewy, radiant finish with a hint of creamy color. 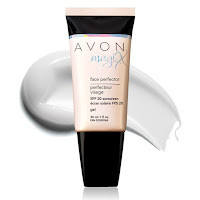 Great for use with liquid or cream foundations or if your skin tends to be dry. 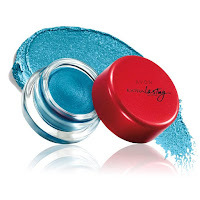 Perfect choice to throw in your purse or beach bag for easy touch ups. Get your glow in a silky smooth finish. Our largest selection of shades make is easy to get your perfect flush. Get an instant radiant glow with buildable coverage. No more racoon eyes! Waterproof liner, shadow, and mascara for a smudge-free, pool side look. The Tapered bristles on this slim brush lengthen lashes, and the waterproof formula means they'll stay that way through all your summer activities. The cream gel formula blends easily then stays put. You can sweat, swim and play in the summer rain and the color will stay true through the day. With the built in sharpener you'll always have the perfect point for a precise line. Smudgeproof and waterproof formula stays where you put it for all day definition. Give eyes some sizzle with bold lines, dynamic shadow and lash - transforming mascara. No matter what your mood, we have a color palette for you. Each quad of coordinated shades is numbered with an easy to follow diagram so you can quickly achieve the perfect look. 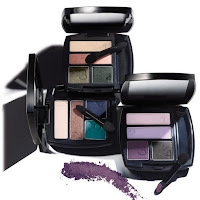 You can find shades for everything from a no - makeup, bare look to a sultry smoky eye in matte and shimmer finishes. 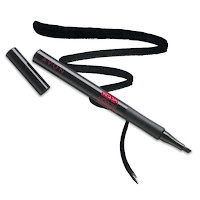 When you want to amp up the drama, grab your Mega Effects Liner. 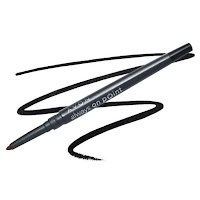 With an ergonomic grip and slanted tip it's easy to apply the smooth flowing formula in a thin or bold line. 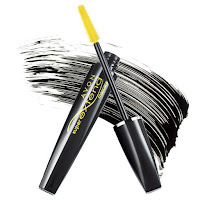 Yes the brush is unusual, but the paintbrush design allows you to easily sweep on the inky black formula on every lash, from corner to corner for a quick and easy Mega Lash look. 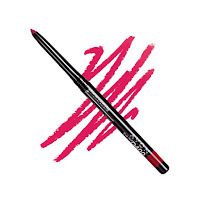 Start with Glimmersticks Lip Liner and fill in the lip for a long lasting base. 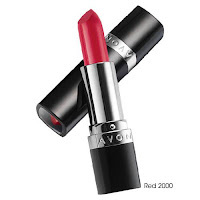 Follow that with the Retinol and Collagen plumping power of Beyond Color Lipstick. Finish with Ultra Glazewear Lip Gloss for a burst of brilliant shine. 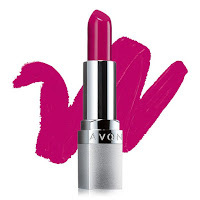 Bold Kissable Lips for Night. Our Ultra Color and Perfectly Matte lipsticks offer 57 shades in 4 finishes so it's easy to find the perfect lipstick for any occasion.